To ensure you and your family feel welcomed and special. We provide quality care in a friendly, comfortable environment. We promote positive motivation, along with prevention and education. Check out some of the great reviews patients and parents have said. 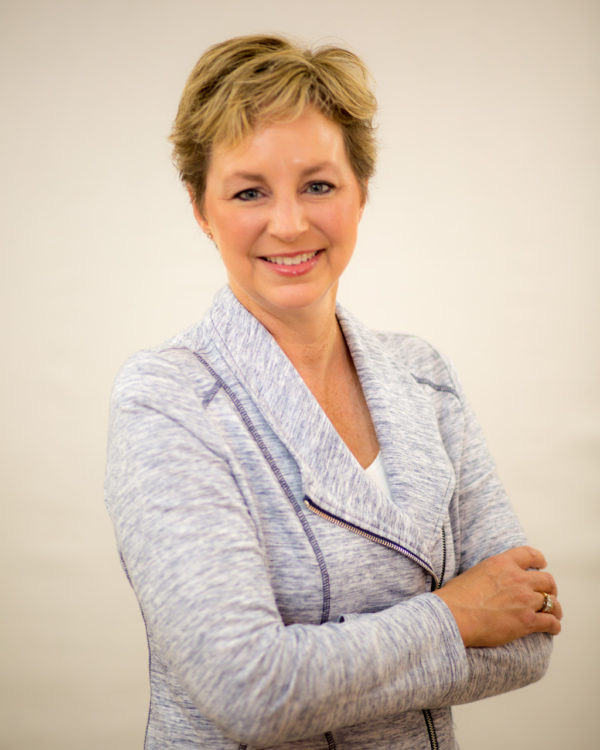 Dr. Kaelin is involved in many associations around the state and nation. 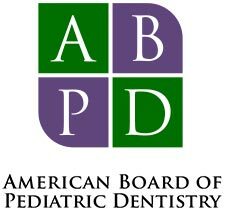 She is a Diplomate in the American Board of Pediatric Dentistry. We care for kids of all ages at our office! Ideally, the first visit should be before the age of 1. We care for kids of all ages at our Parker pediatric dental office! Dr. Kaelin is a loving mom of 2, and genuinely cares for all of her patients as if they were her own. Over the past 20 years, Dr. Kaelin has become a well-known and respected children’s dentist in Parker, CO. When children and their parents visit Kaelin Pediatric Dentistry, they enter an environment where they feel comfortable and welcome. 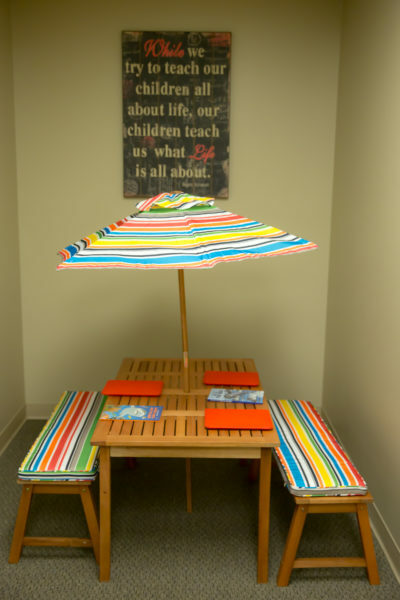 Children of all ages will enjoy visiting the dentist when they see our beach-themed office and decor! Dr. Kaelin and our entire Kaelin Pediatric Dentistry team will go out of our way to make each and every patient feel special. We value our relationships with our patients and their families, and parents are ALWAYS welcome in the treatment areas. We strive to provide the highest quality dental care available. Dr. Kaelin believes in educating families on the importance of oral health care. We will provide you with various educational materials and demonstrate to your child how to best brush and floss. Dr. Kaelin provides preventive care, such as sealants, to help protect teeth from decay. Fluoride is another form of preventative care that Dr. Kaelin will discuss with you during your child’s appointment. We also make custom mouthguards in our office. Children who play sports should be fitted for personalized mouthguards so that their teeth are protected while they are practicing or playing sports. Our office is also pleased to provide fillings that don’t involve drilling. This method penetrates the tooth, seals it off and preserves the tooth without ever having to use a drill, which makes the child feels more comfortable. We also offer composite white fillings and crowns, and KOR whitening treatments for older teens who want to brighten their smile. 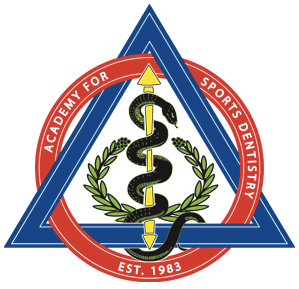 Kaelin Pediatric Dentistry is a proud member of many pediatric dental associations including the Academy for Sports Dentistry. 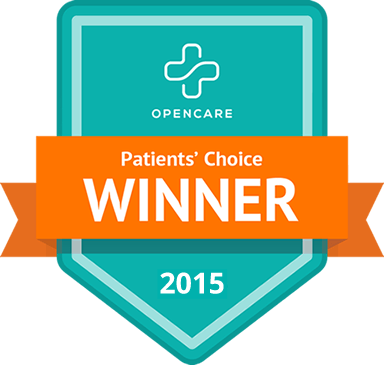 Dr. Kaelin was the Patients’ Choice Winner by Opencare, a Macaroni Kid approved pediatric dentist, named the Most Love Pediatric Dentist by Hulafrog and is named a Top Denver Area Dentist by 5280 Magazine. We look forward to the opportunity to partner with you in providing your child with a wonderful beginning to a lifetime of good health.